Best Front Camera Flashlight With Video Zoom – Free For Limited Time! 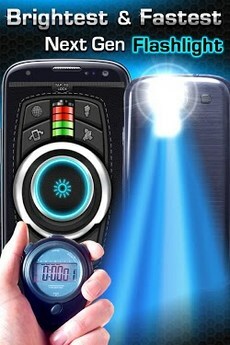 Fastest Front Camera Zoom Torch Light! Don’t wait! Get The Best Front Camera Zoom Flashlight! Download For Free Now! Get the brightest, fastest, and most feature rich front light with video camera zoom for phones & tablets. The app uses the front camera light on the device as a camera light and then allows you to zoom in! Plus you can setup a timer so that the light turns off after a few minutes as well. You can also use your camera zoom flash light when the area is dim. 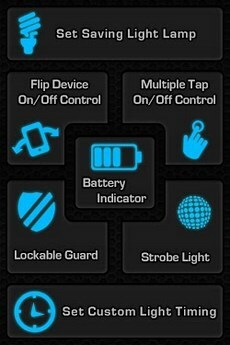 There are many ways you can use the torch flashlight! How can you use the front light? Let us count the ways! Any way there is a default app for Flash with Camera. It will be good if vedio with flash. I know it eat battery… But thats good thing to have. wow, nice site for android apps….